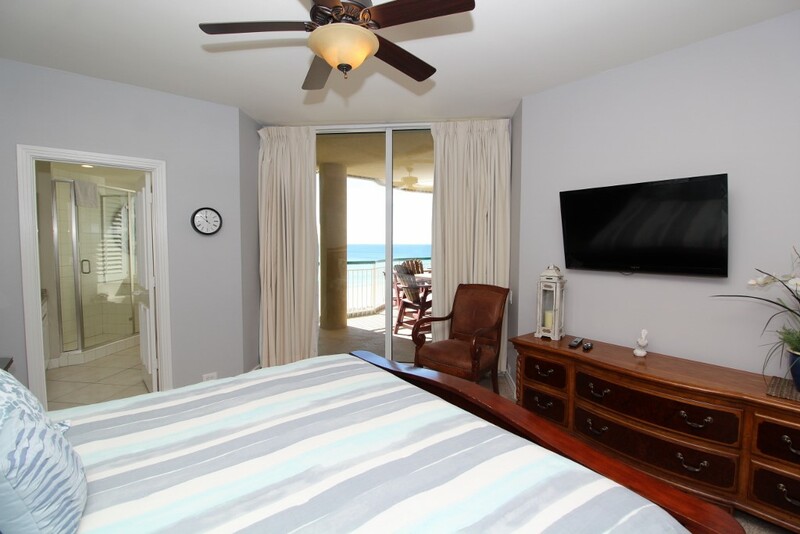 The large open floor plan includes a living room offering spectacular views of the gulf, furnished with new reclining leather sofa, love seat and upholstered club chair, with large flat screen TV, perfect for catching up on some much needed rest and relaxation! The dining area seats 6 at the table plus 3 barstools! 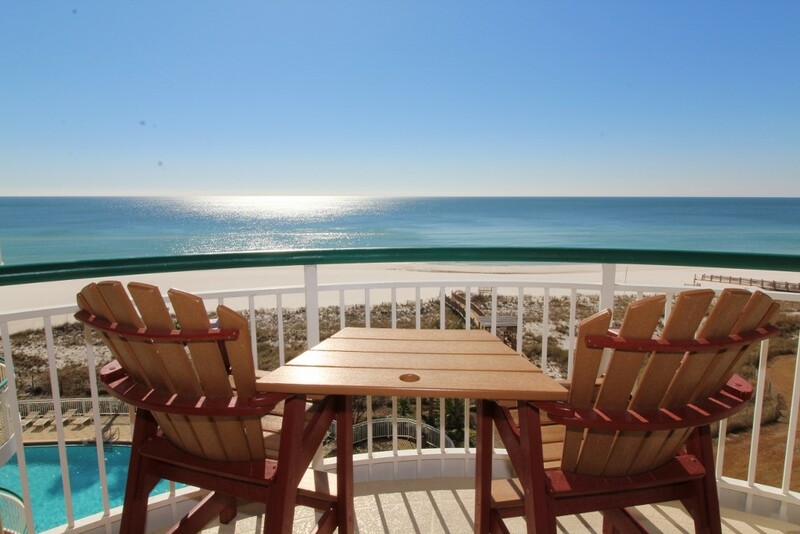 You can also enjoy dining al fresco on the 300 square foot balcony overlooking the beach, pools, and, of course, the endless gulf! 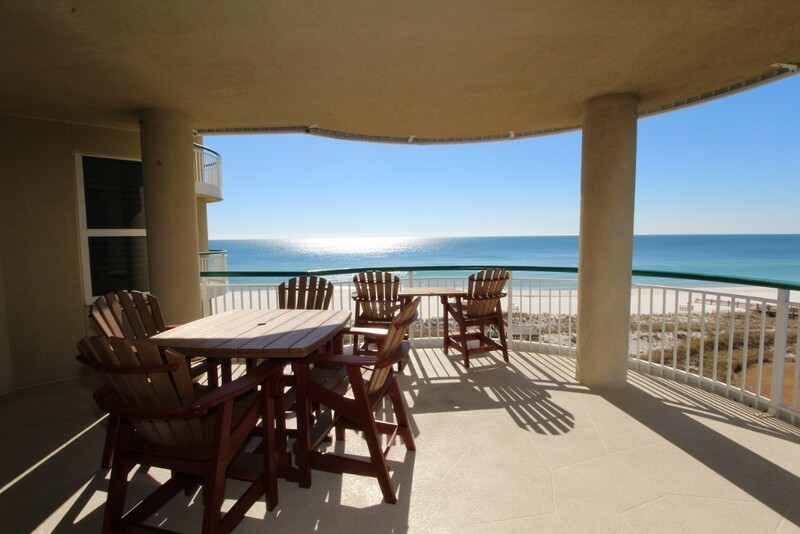 There is room for your entire family to dine at the table for 8 on the covered gulf front terrace. 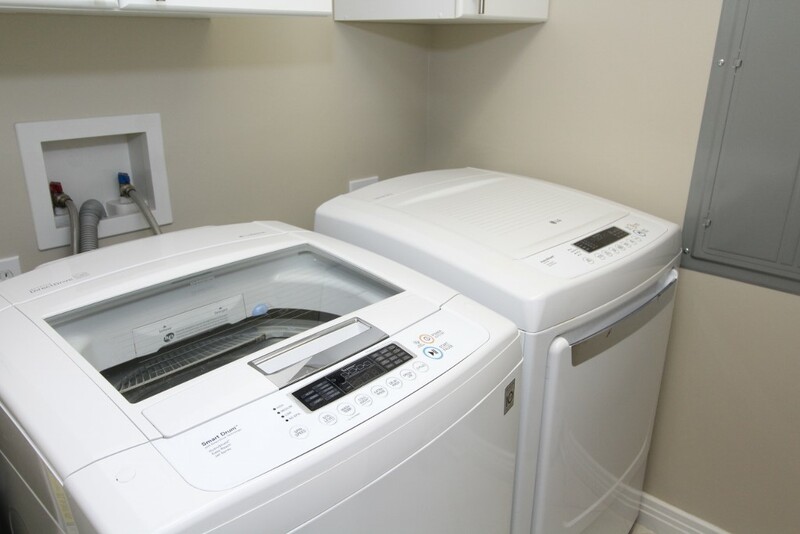 The full-sized upgraded kitchen has stainless steel appliances including a side-by-side refrigerator/freezer with filtered water and ice maker dispenser, oven, microwave, flat cooktop and dishwasher, and granite countertops. You’ll feel like a top chef when you cook in this amazing kitchen! The large master suite offers more than just views, but the panoramic vistas will be the first thing you notice when you step into your luxurious sanctuary! Large floor-to-ceiling sliding glass doors allow you to wake up to the most incredible views, without even leaving your plush king bed with premium mattress set and deluxe linens! 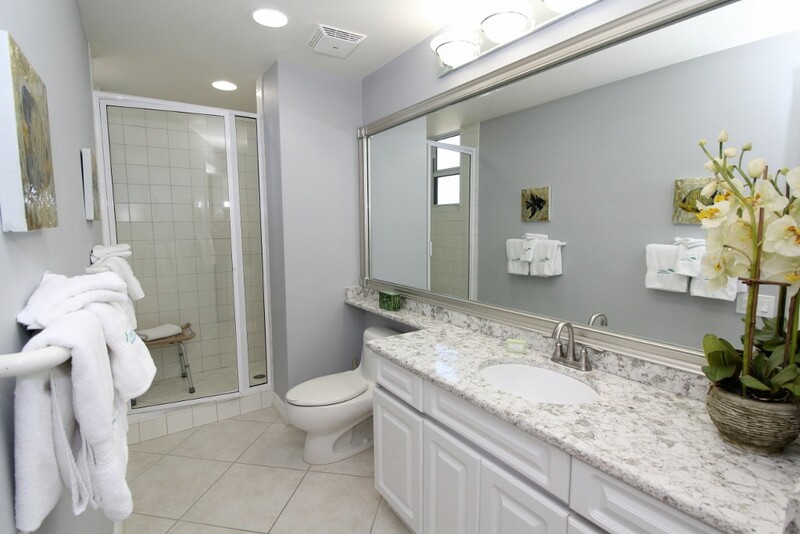 The master bath features an elevated 2 person jetted tub, a separate walk-in shower and double granite vanities. 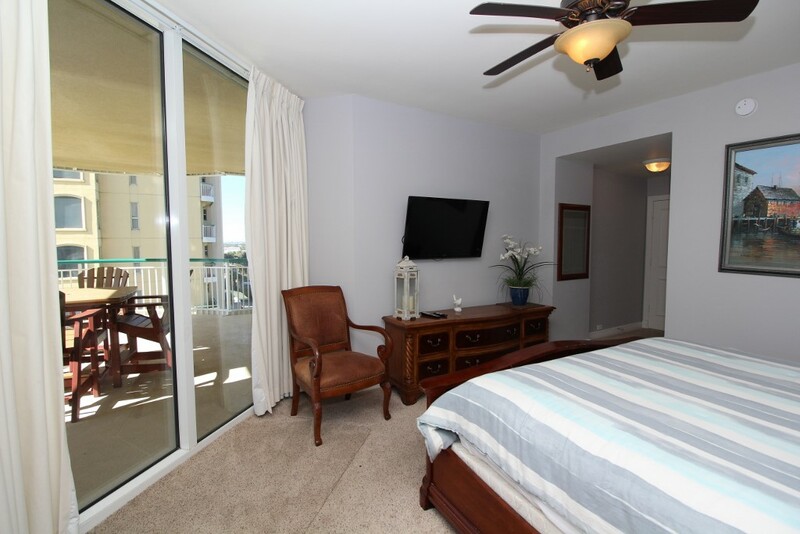 The second bedroom functions as another master, hosting a king bed with luxurious linens and north balcony access! 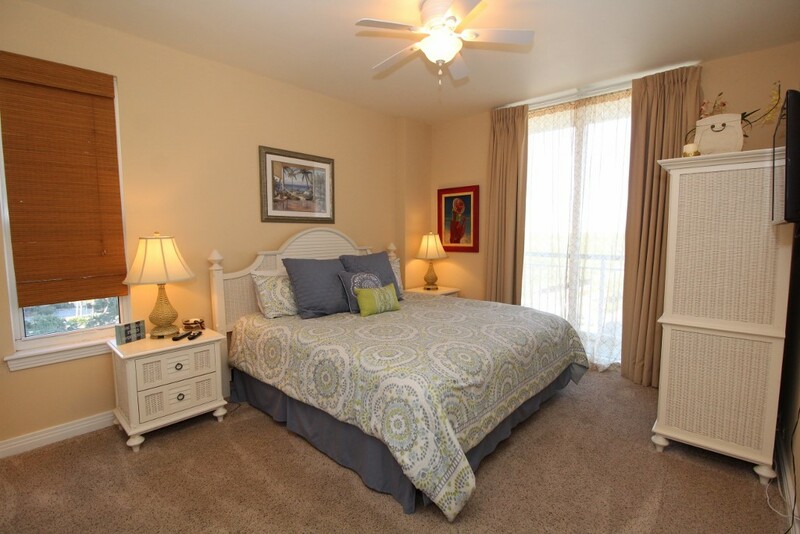 The third bedroom offers two full beds with soft linens and north balcony access as well. 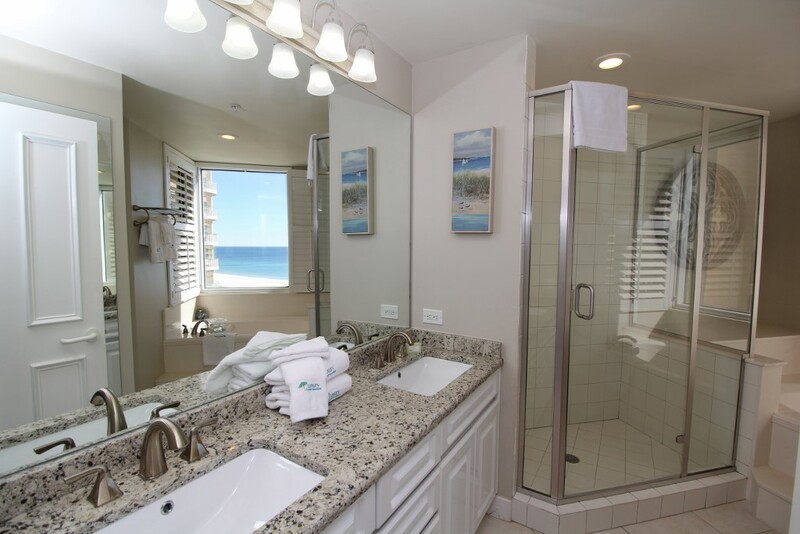 If you demand luxury and comfort, our gorgeous Beach Colony unit will exceed your expectations. 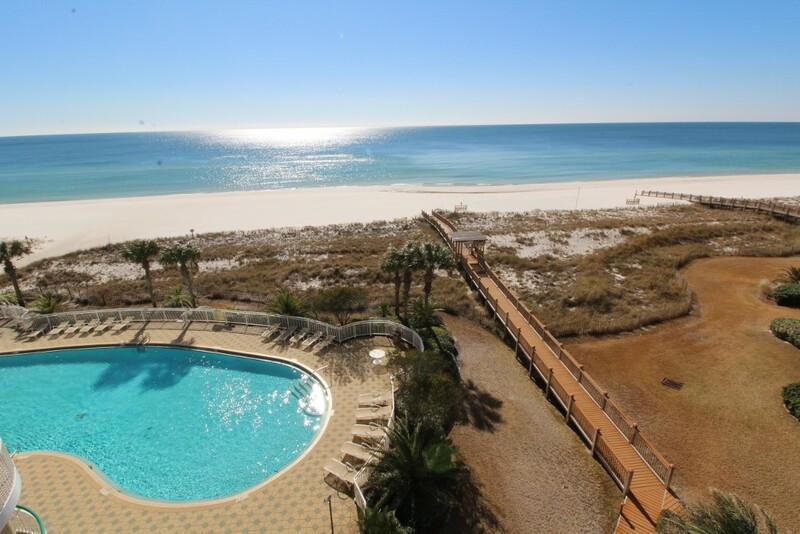 Visit the Beach Colony Resort and experience the vacation of your dreams. The condo was clean, spacious indoors and balcony. Beds were comfortable. TVs were up to date. Just one suggestion A new toaster (maybe a 4 slicer toaster) we were 6 people the 2 slicer only toasted on one side. Therefore it took a while to get toasted. I definitely would recommend this condo and will stay again. 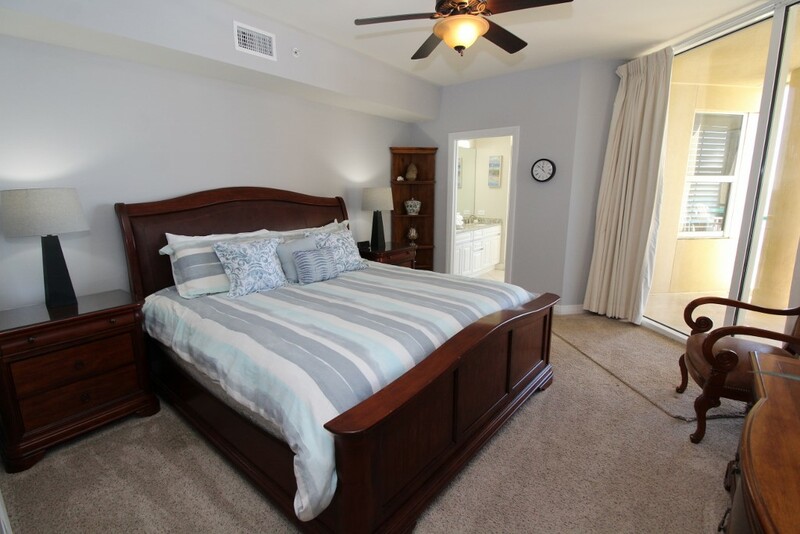 The property was as beautiful and comfortable as it looks! Very very comfortable. It was a very relaxing stay as what we needed. 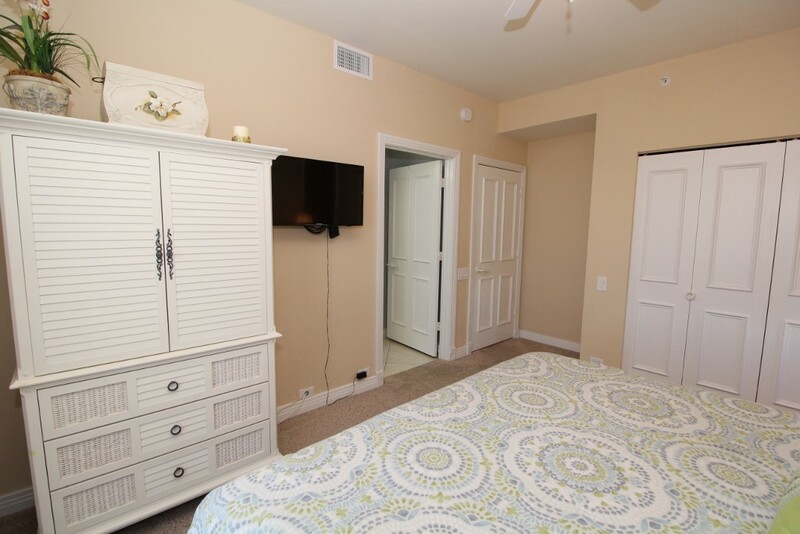 The condo is very nicely furnished and everything you would need in the kitchen! Our new favorite place!! Will be back. Everything was clean, updated, and beautiful!!! The view was Amazing!!! It was perfect!!! Very accommodating and low key! 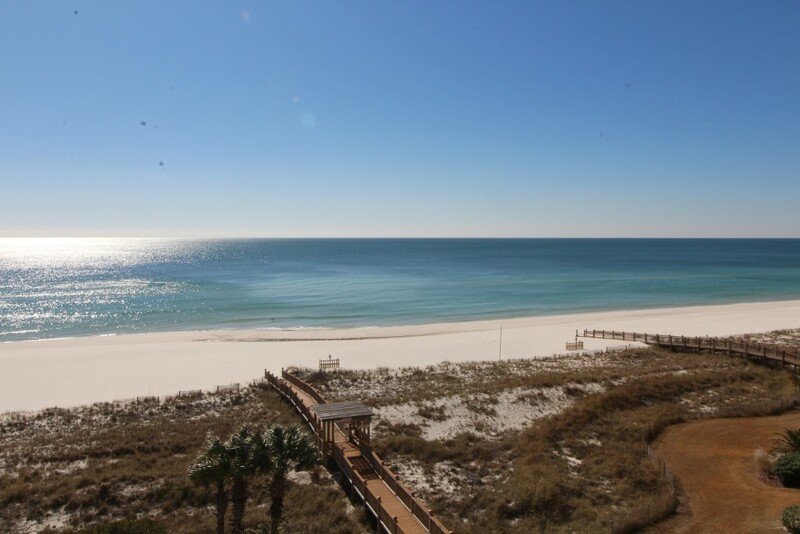 Super convenient for a family to walk down for a quick swim or to spend a day enjoying the beach and then to retreat for the amenities in the condo. Gorgeous ocean view from the balcony considering you're not too high up and we saw dolphins from the balcony. Absolutely wonderful place to make unforgettable memories.